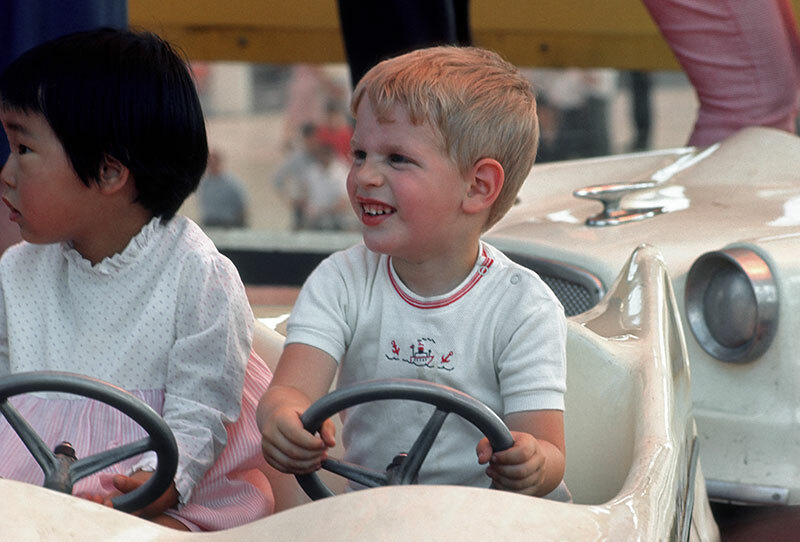 There were many places where you could sit near or behind the wheel of an auto at the Fair. 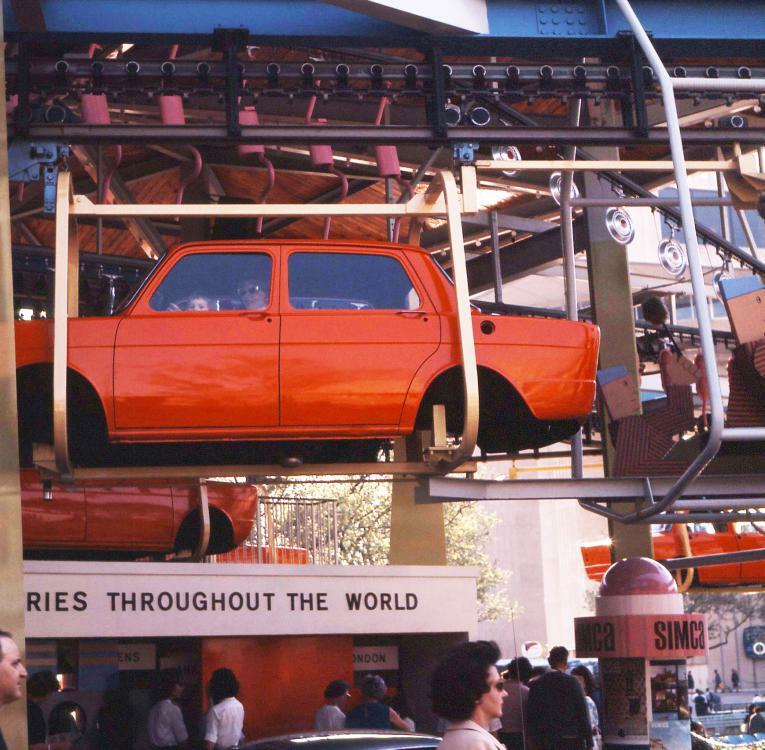 There were two different go-cart rides, the Avis Antique Car ride, the Aqua-Car, Chrysler, and of course, the Ford Magic Skyway. That total six. Did I miss any? There was a small car ride on the NYSP mezzanine. Oh, there was also a ride at Chrysler where you rode in car bodies on an assembly line. Not sure if they had a wheel in them though! I forgot how clever kiddie-ride makers were to put in two steering wheels so there would be no tantrums over who got to "drive." I had Chrysler on the original list. However, if we include the NYSP ride (above), should we not include the Hertz strollers? And also to be true to the definition (near or behind the wheel), we might as well include the Escorter, the Glide-a-ride, and the Greyhound buses on the Fairgrounds. (I'm excluding the Blue Bird, as it was off-grounds). I would leave the last 3 off the list as they weren't guest experiences. If you included everything with a wheel there would also be the police cars, fire trucks, scooters, pavilion cars, and even garbage trucks! I included the last three because they were experienced by the patrons. Although no guests drove the Escorters, Glide-a-Rides, or buses, they were an experience on the Fairgrounds and no other place. (Well, except for the buses. 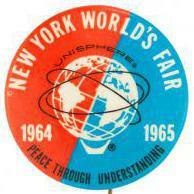 But I'm talking about the buses that drove only on the Fairgrounds). I'm not including other vehicles that were operated by Fair personnel and excluded guests from riding in, or on them. That's a cool photograph. Two beautiful kids now pushing age 60. Time waits for no-one.